German federal prosecutors said on Wednesday two Syrian citizens were arrested in Germany for suspected crimes against humanity during their work for the intelligence service in Syria. 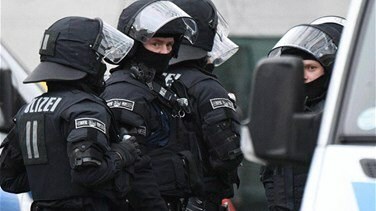 The prosecutors said federal police in Berlin and Rhineland-Palatinate state arrested the suspects identified as Anwar R., aged 56, and Eyad A., aged 42. It said both suspects had left Syria in 2012.